Welcome to Tarrant Trainer. I specialise in training both men and women who want to make a change to their lives. 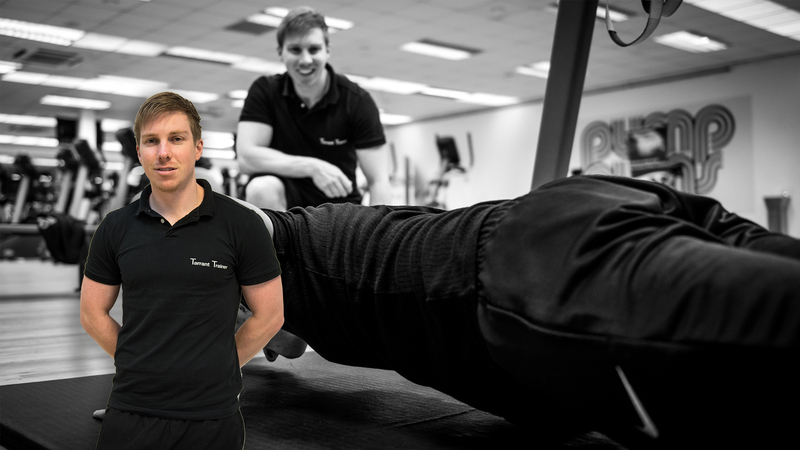 My aim is to deliver a high standard of personal training in your home or outdoors . Quote my website when you contact me and you’ll receive a FREE no obligatory personal training session.